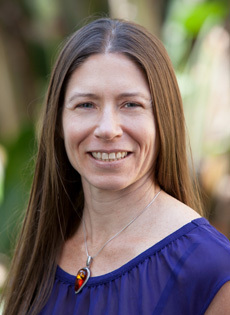 Heather Cooley joined the Pacific Institute in 2004 and currently serves as Director of Research. She conducts and oversees research on an array of water issues, such as sustainable water use and management, the connections between water and energy, and the impacts of climate change on water resources. Prior to joining the Pacific Institute, she worked at Lawrence Berkeley Laboratory studying climate and land use change and carbon cycling. Heather received a B.S. in Molecular Environmental Biology and a Master’s degree in Energy and Resources from the University of California, Berkeley. She has served on the California Commercial, Industrial, and Institutional Task Force and currently serves on the California Urban Stakeholder Committee and the California Urban Water Conservation Council’s Board of Directors.